Facing the sunrise and standing guard outside the pyramid tombs of Giza, you will find the oldest of the statues that you have to see to believe– The Great Sphinx of Giza. A Sphinx is a mythological creature with the body of a lion and the head of a person, usually a Pharaoh or a god. 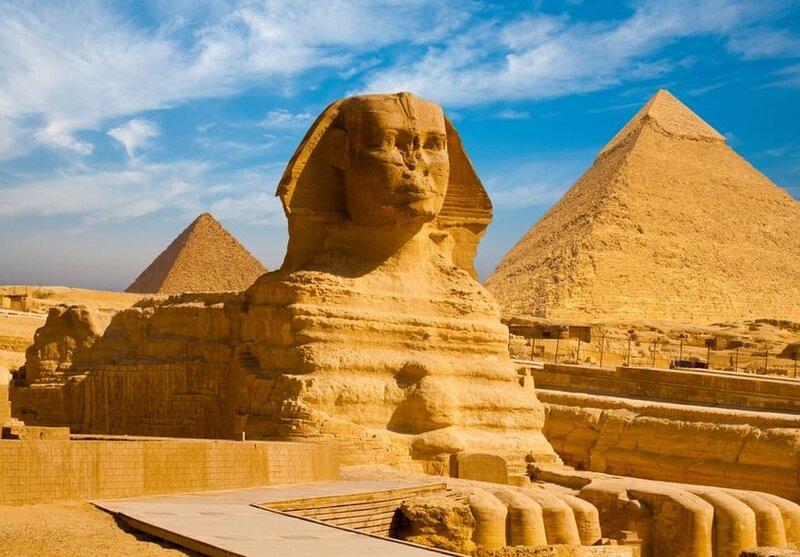 The ancient Egyptians built sphinx statues to guard important areas such as tombs and temples. The Sphinx is one of the largest and oldest statues in the world, believed to have been carved around 2500 BC. The Great Sphinx is huge! It is 241 feet long, 20 feet wide, and 66 feet high. In the Black Hills of South Dakota, you will find one of the most awe-inspiring statues in the U.S., Gutzon Borglum’s wonderous mountain sculpture—Mount Rushmore. 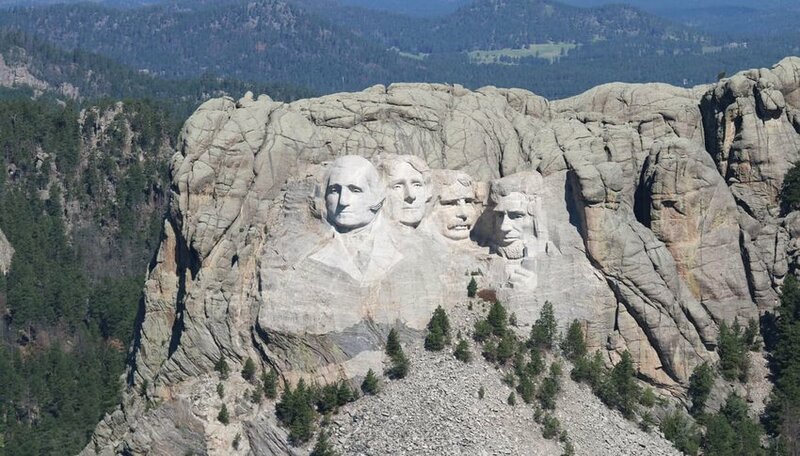 Carved into rock, you will find the figures of America’s most prominent U.S. presidents–George Washington, Thomas Jefferson, Abraham Lincoln and Theodore Roosevelt. Sadly, Borglum died before the monument was completed, his son put the finishing touches on his 14 year-long dream and it was dedicated in October of 1941. Considering the out of the way locale, this unbelievable sculpture is seen by three million global tourists each year. Here’s an odd fact, George Washington’s nose is 21 feet long. 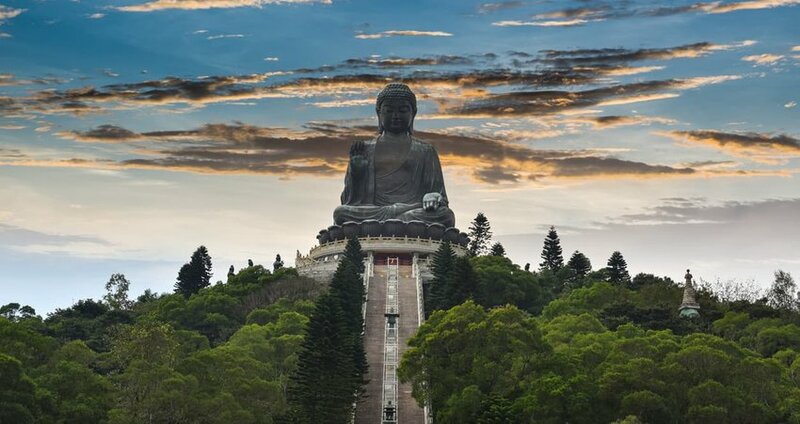 At the remote Po Lin Monastery on Lantau Island stands the second-largest outdoor sitting Buddha in the world–Tian Tan. Tian Tan, also known as “The Big Buddha,” is a huge bronze statue that has attracted hordes of tourists since it was completed in 1993. Inspired by sculptures that local monks saw on a trip to the mainland, they committed to building Tian Tan on land that they were granted in 1979. This huge work was got its name after the monks visited the Alter of Heaven in Bejing, which holds the same name. 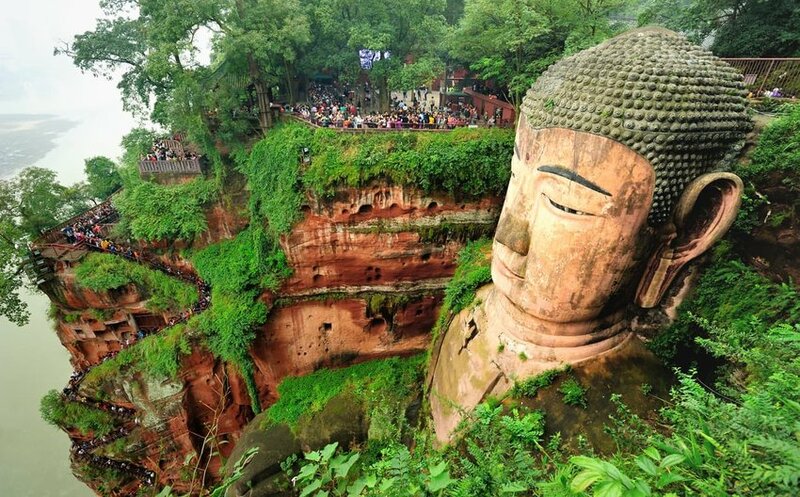 The statue sits 110 feet high and faces north, overlooking the Chinese people. If you want to get up close and personal with the Buddha, you will have to climb the 268 steps that are set out before it. The climb is definitely worth it because you will be rewarded with incredible views of the mountains and the South China Sea. Any visit to Rio would not be complete without a visit to one of the Seven Wonders of the World—the statue of Christ the Redeemer. It took a team of artists to create this iconic statue. 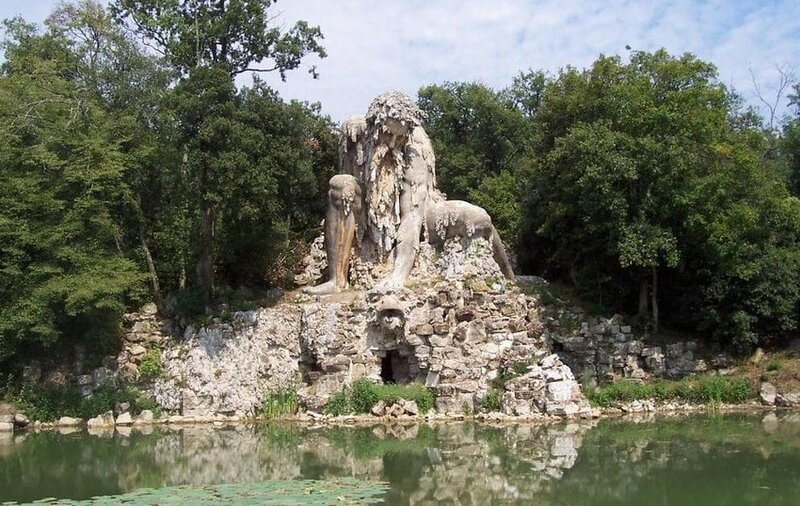 It was created by French sculptor Paul Landowski and built by Brazilian engineer Heitor da Silva Costa. 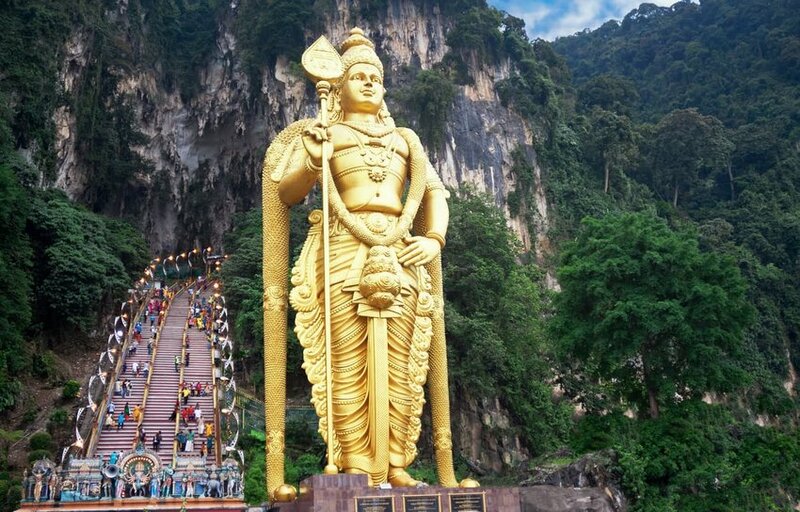 Started in 1922 and completed in 1931, the statue is 100 feet high with outstretched arms just as wide as it is it tall. 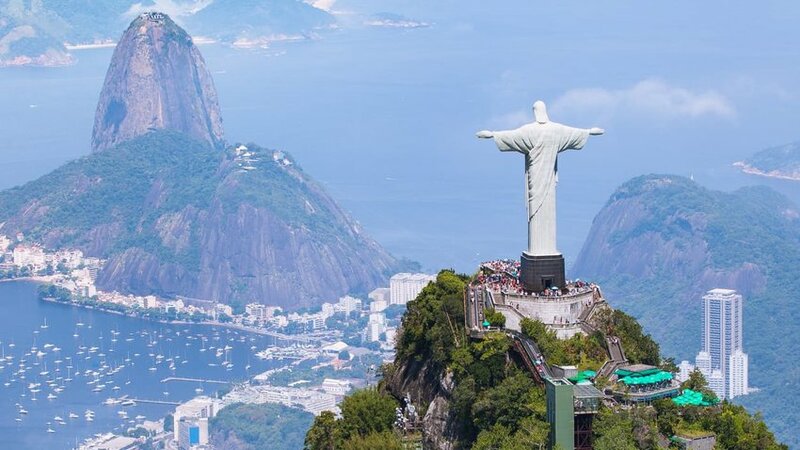 The statue of Jesus Christ stands with arms outstretched overlooking the city from high atop Corcovado Mountain. This amazing monument is made of concrete and covered in 6 million soapstone mosaic tiles. It is considered a religious and cultural symbol of the Brazilian people’s warm and welcoming culture. If you want the ultimate in destination weddings, book the small chapel at its base and exchange vows beneath Christ the Redeemer.